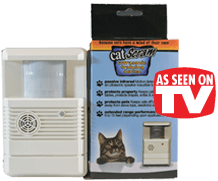 Finally, a safe and effective aid to keep a cat or cats off of counters and countertops, keep a cat or cats off furniture, keep cats out of a room, keep cats off tables or beds. Repel a cat or cats and keep them out from any unwanted rooms or areas. - Guaranteed Results! Planet Urine's Urine Odor Detector Blacklight helps you locate INVISIBLE sources of dog urine, cat urine or huma urine stains and odors in carpets, rugs, upholstery, hardwood floors, tile, and other surfaces when no urine stains are visible. This essential tool is used to work the UrineRelease Pre-Spray into the surface you are cleaning, releasing old dry urine. 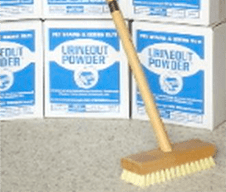 Use the Applicator Brush to work in the UrineOut Powder and increase its effectiveness. Don't clean on your hands and knees! 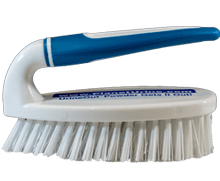 Planet Urine's Applicator Brush w/Extension Handle has threaded ends for easy attachment and storage. 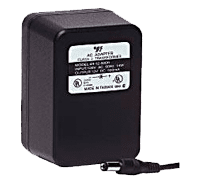 Extends up to 40" for varying heights. Use the Applicator Brush w/Extension Handle to work in the UrineOut Powder and increase its effectiveness.